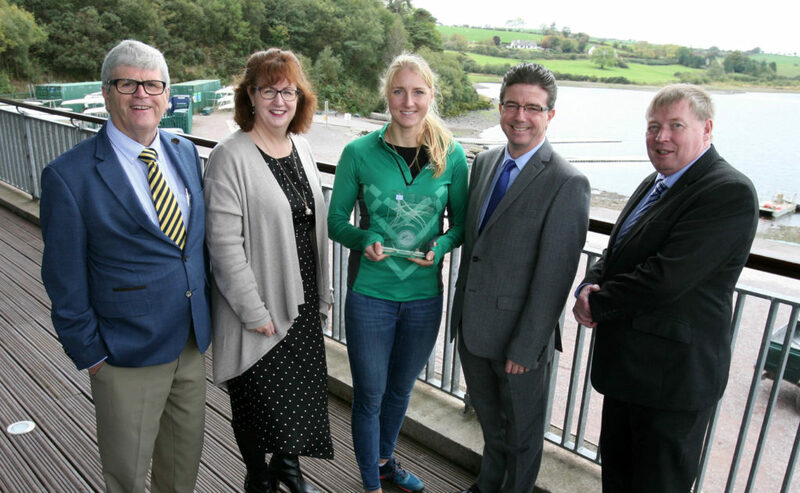 Sanita Puspure has been presented with a Cork Person of the Month Award marking her achievement in the World Rowing Championship. Gold medallist and Ballincollig resident Sanita recently blitzed the opposition at the world single sculls final in Bulgaria. “Sanita is one to watch at the Tokyo 2020 Olympics. Her drive and determination is incredible, and she has greatly contributed to Ireland’s standing in the world rowing scene. Here in Cork, we are so excited to see what lies ahead for Sanita, and we are looking forward to supporting her on every step of the journey,” said awards organiser Manus O’Callaghan.